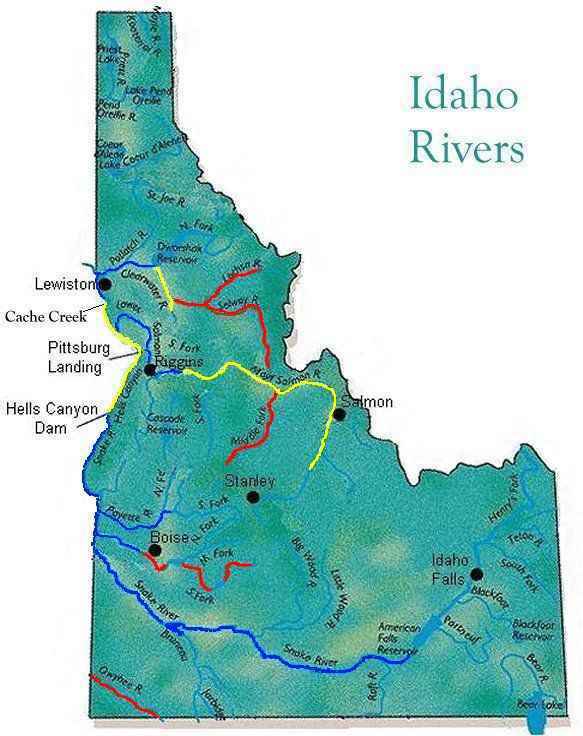 Select a river for a general description of any access restrictions or other significant issues for the river or river section. The BLUE rivers are generally free of bureaucratic restrictions. The YELLOW rivers have access restrictions. Jetboat access is prohibited on the RED rivers.